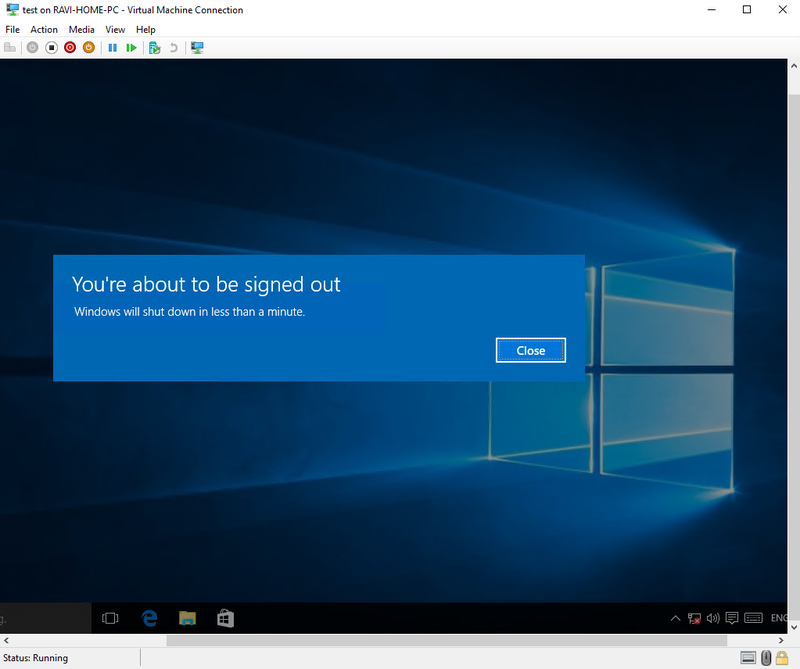 This is with the assumption you will be installing SCOM 2016 on a Windows 2016 Server along with SQL Server 2016. As you can see, there was no Network Adapter on my VM. Also in the screenshot above, no information was provided when I queried an IPCONFIG. I hope you’re excited as I am! Cheers! 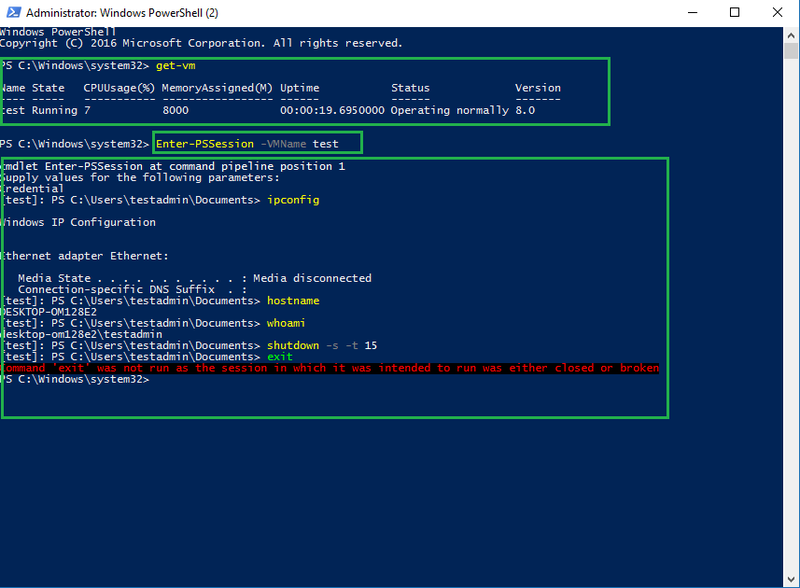 For more information on Hyper-V 2016 and/or PowerShell Direct, see HERE. Not too long ago, I was fortunate enough to attend the MMS 2016 (Midwest Management Summit). During one of the presentations, I learned some pretty neat things about Windows Server 2016 especially around Hyper-V. One cool feature, “Shielded Virtual Machines“. 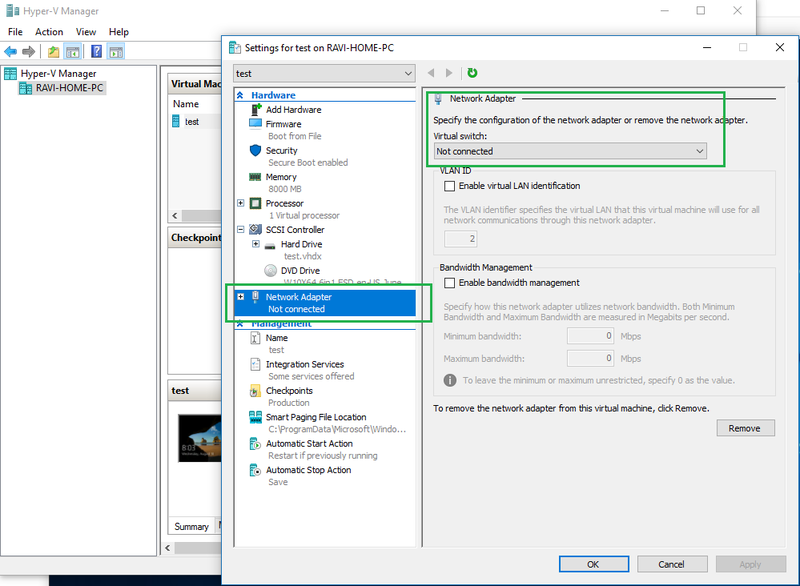 What shielded VMs ensures that Hyper-V administrators do not have the ability to alter and/or view the VM settings/data/contents, unless specified. This is great for environments, ie. Banks/Financial Institutions, Governments, Education, etc. environments to ensure their data is protected, even from the ones that administer their environments. 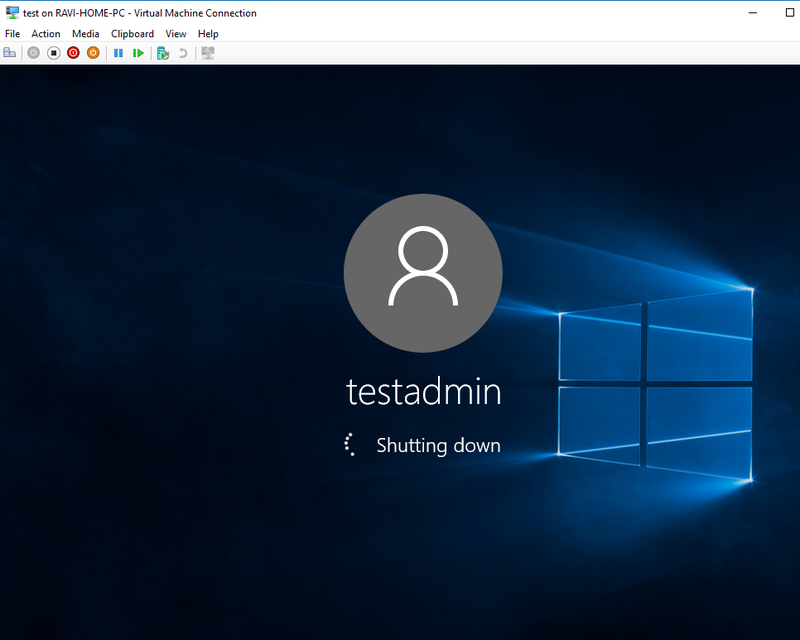 When creating the VM, the shielded VM has a virtual TPM (Trusted Platform Module) assigned and BitLocker encryption is applied to only allow designated owners to access the VM. The shielded VM will not run unless the Hyper-V host is on the Host Guardian Server. All of the VMs data and state information is encrypted, and cannot be accessed. For more information on Shielded VMs, please visit Microsoft’s post HERE.